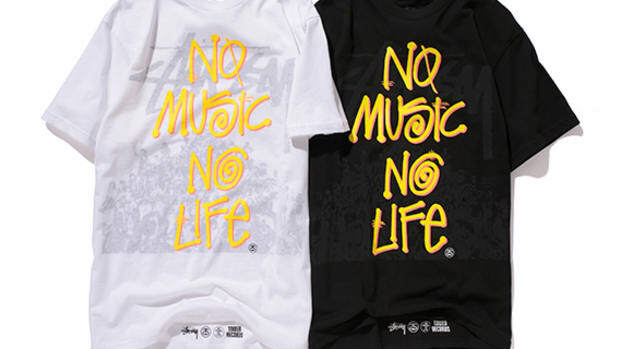 Traditionally known as the "Fes", or short for "Festival" in Japanese, the months between June and September are lined with a series of outdoor musical festivals. 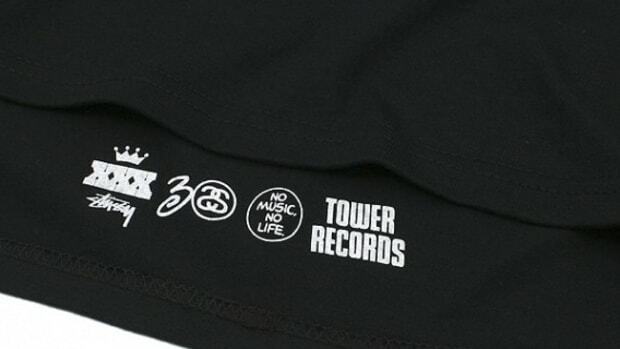 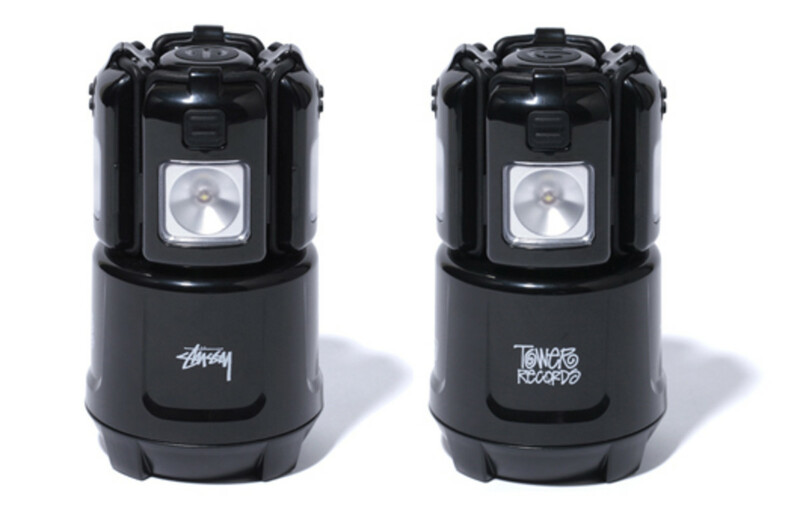 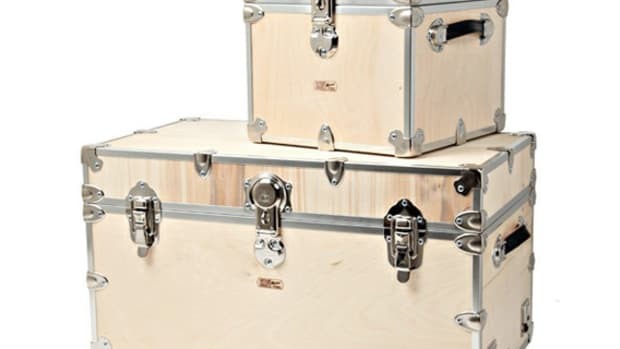 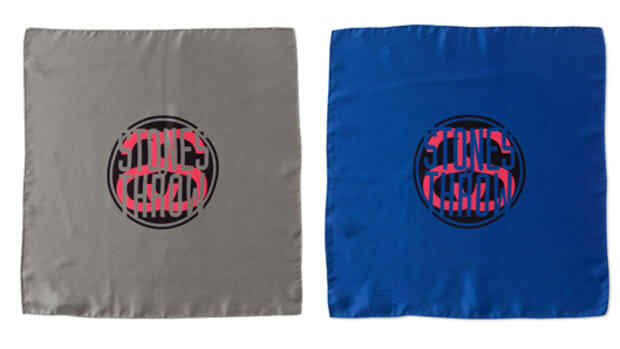 In preparation for these multiple-day events, TOWER RECORDS of Japan, along with Stussy and outdoor gear maker Coleman, made the Quad LED Outdoor Lantern. 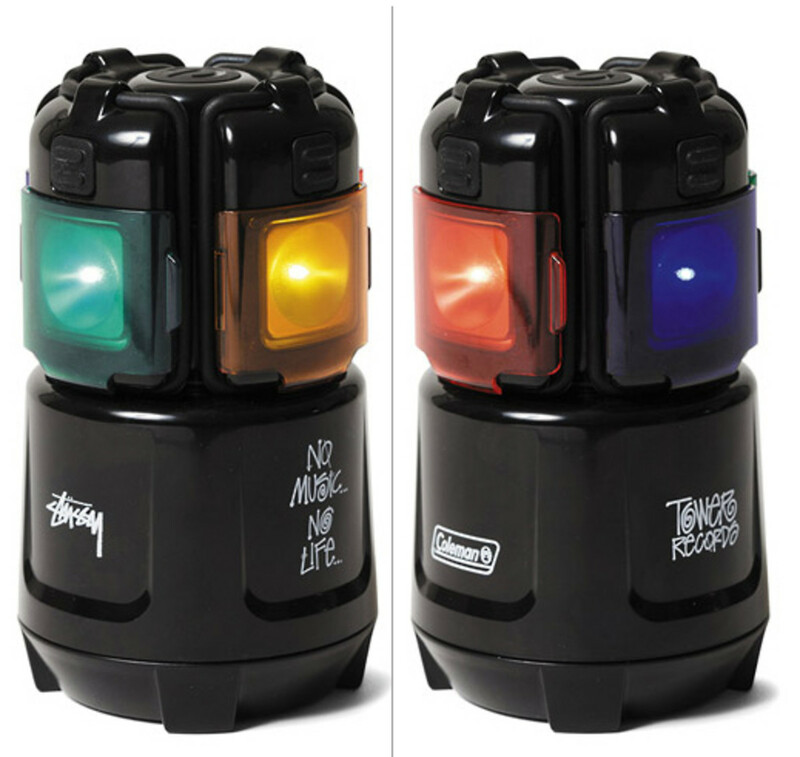 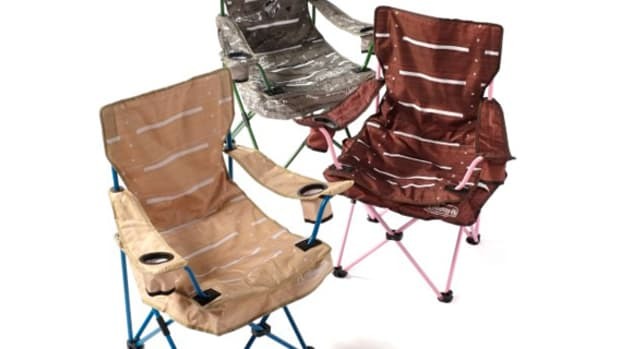 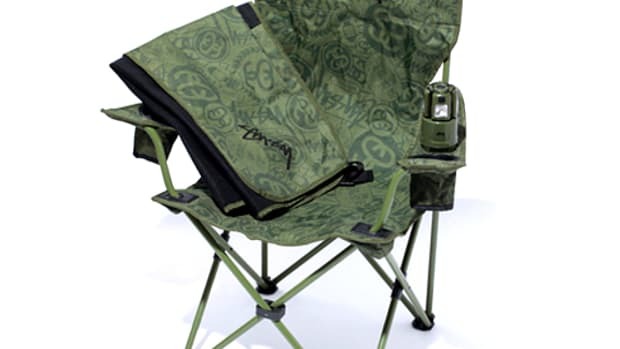 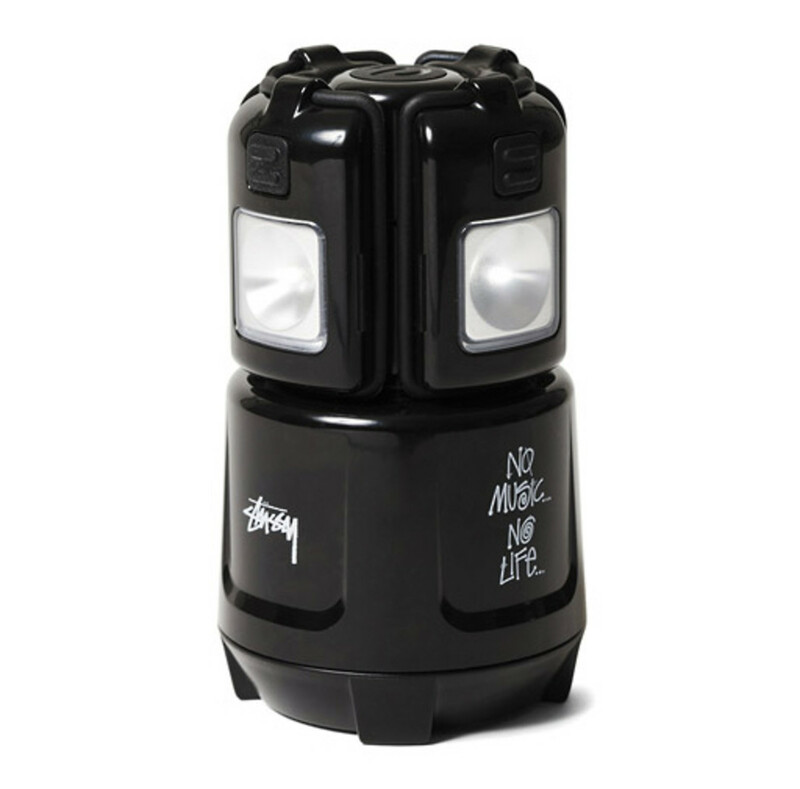 Housed in sleek black housing with TOWER RECORDS&apos; motto "No Music No Life" in Stussy script font, the Quad LED Lantern offers a 360-degree lighting coverage at camp ground or tent. 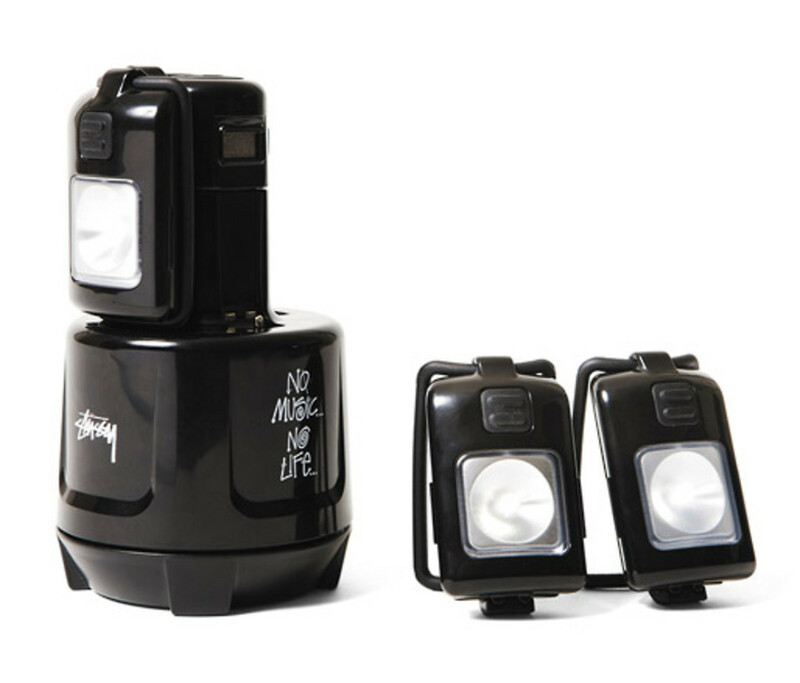 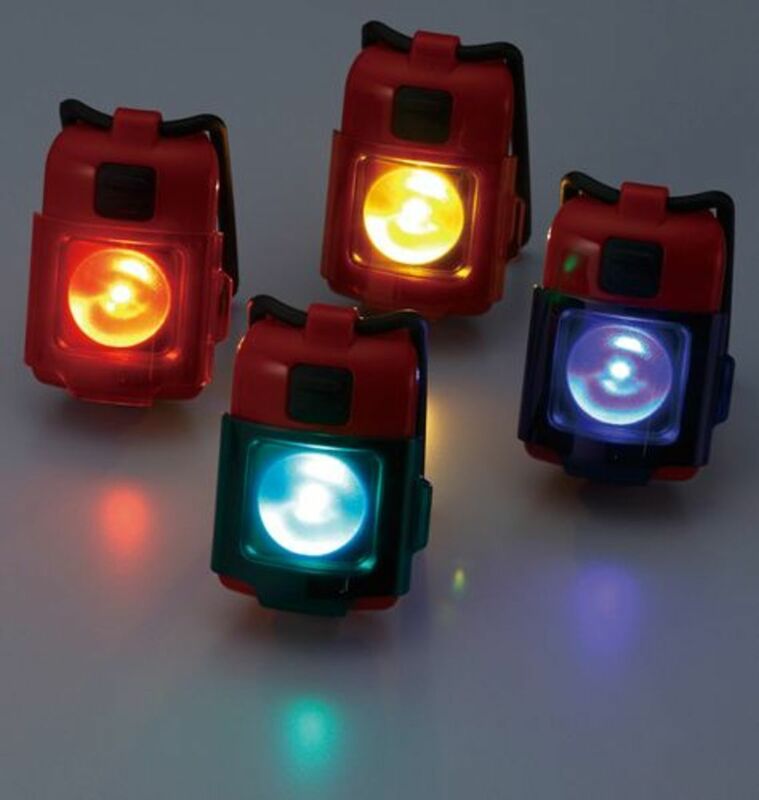 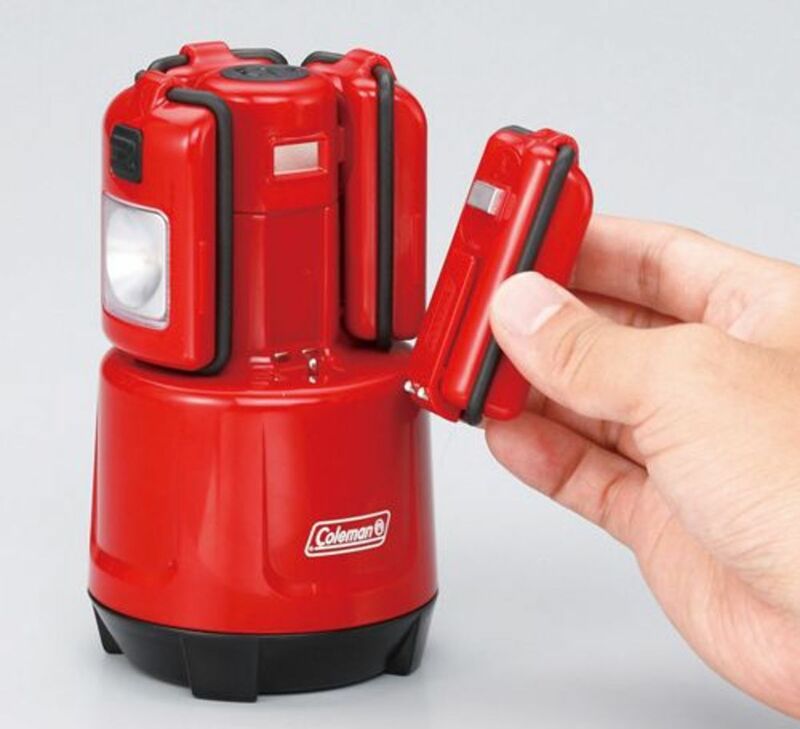 Each LED lamp is also detachable to become 4 separate flashlights. 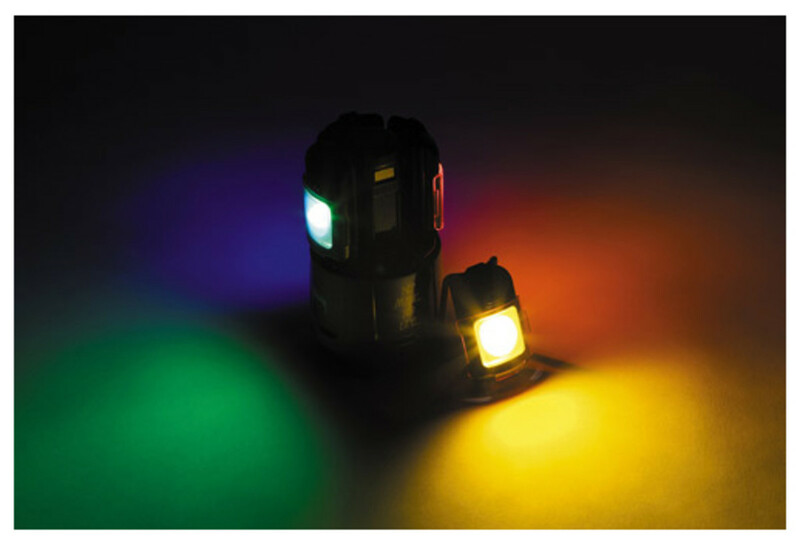 In times of festivities, color lens can be inserted to provide mood lighting. 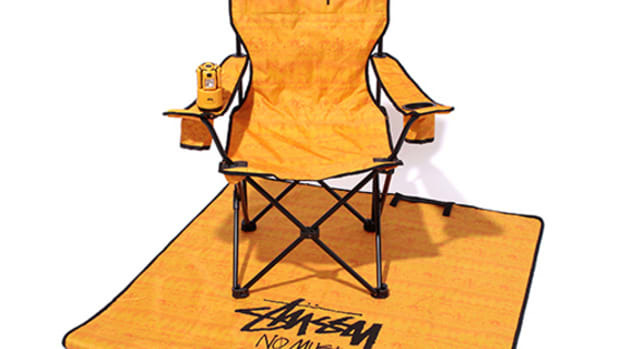 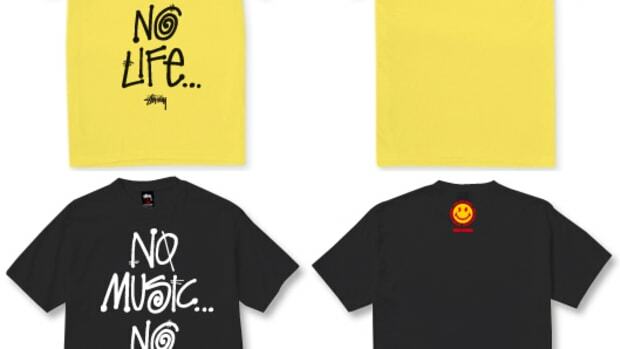 The Stussy collaborative model (in black) will be available at TOWER RECORDS and Stussy locations across Japan on June 10th. 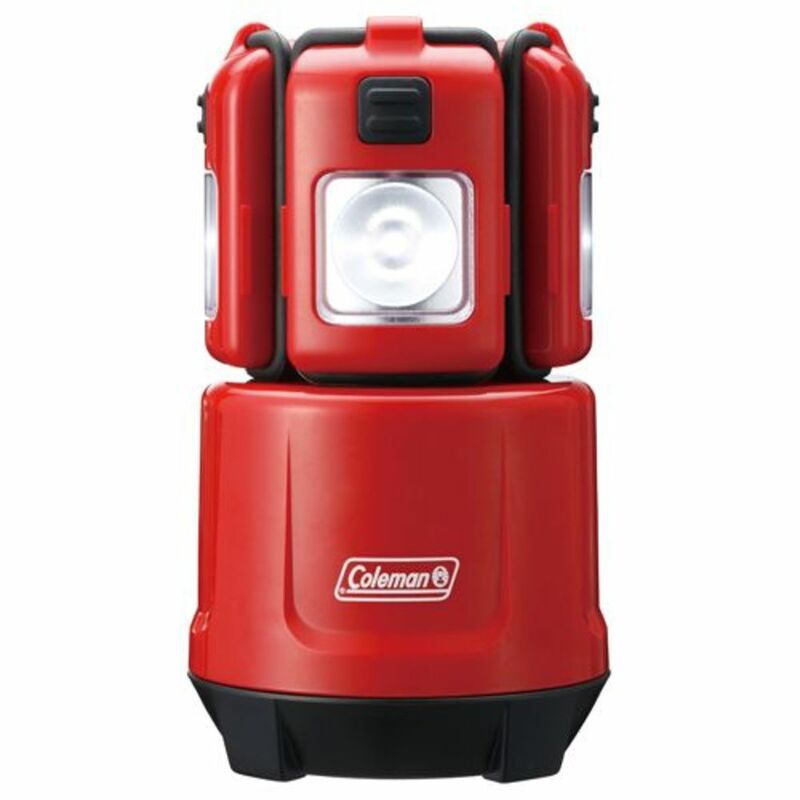 However, the general release version (in red) is already available at outdoor gear retailers.